But fear not, I’m not going to let you have a cheeky cheat just because it’s shrove tuesday, you can make brilliant Paleo friendly pancakes that are gluten free. 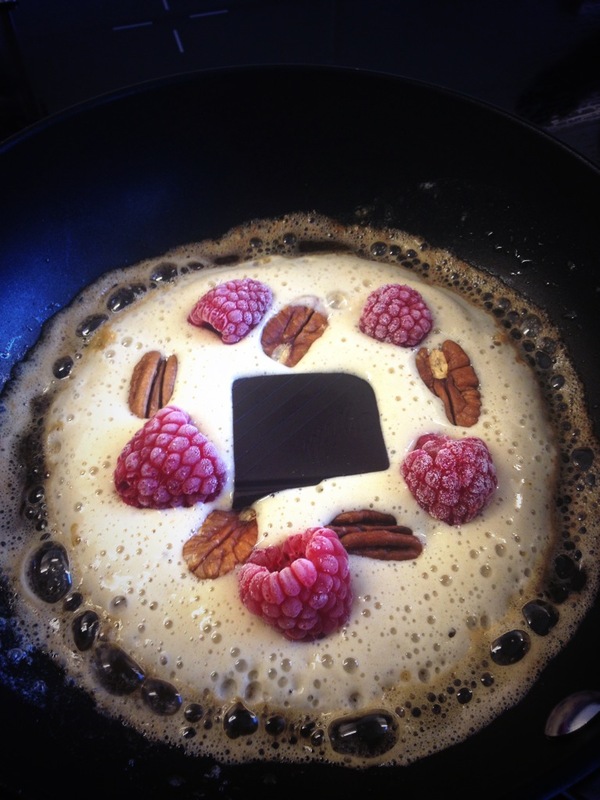 This entry was posted in Recipes and tagged Paleo Pancakes, Pancake Day, Shrove Tuesday. Bookmark the permalink.